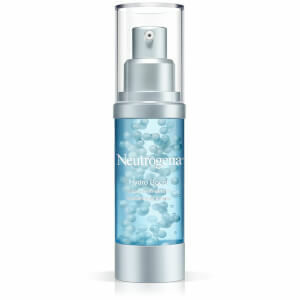 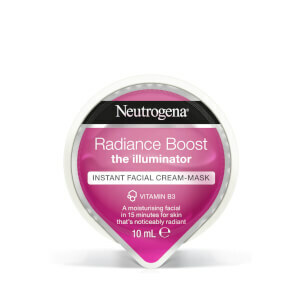 Discover the innovative range of skincare from Neutrogena here at Mankind. 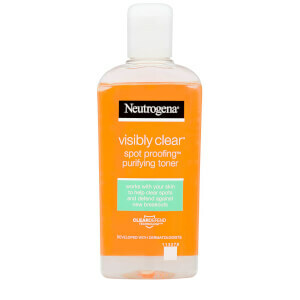 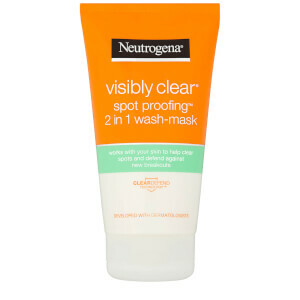 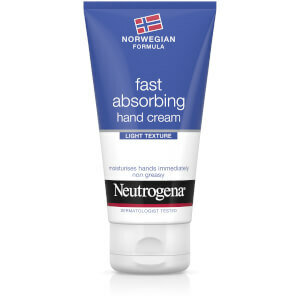 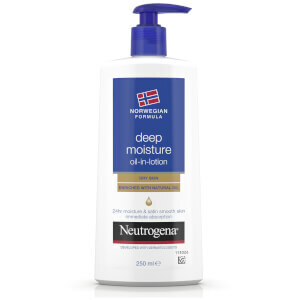 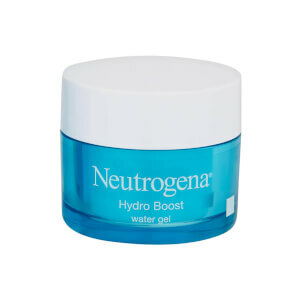 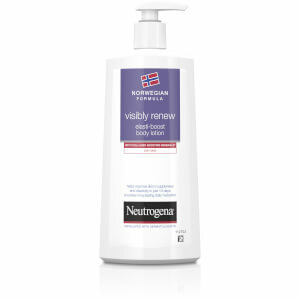 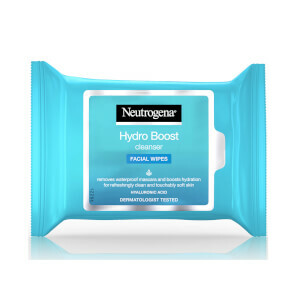 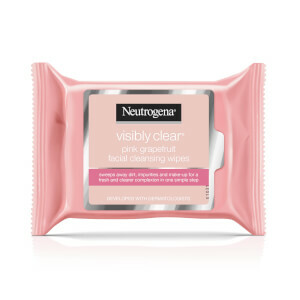 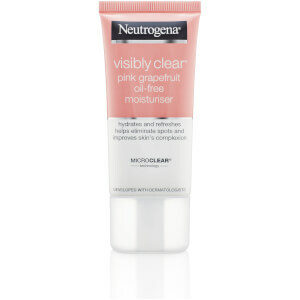 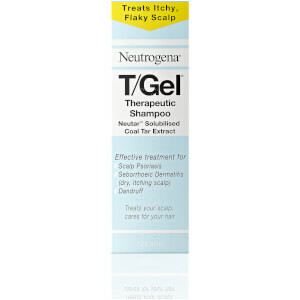 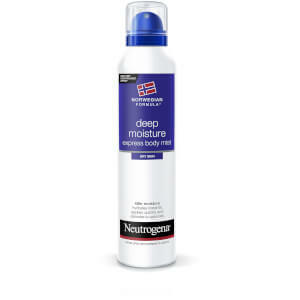 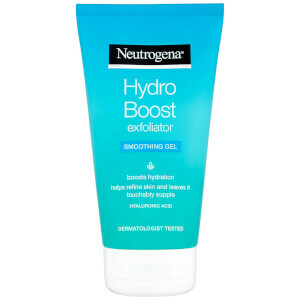 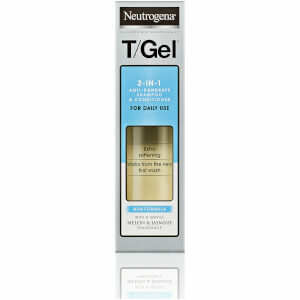 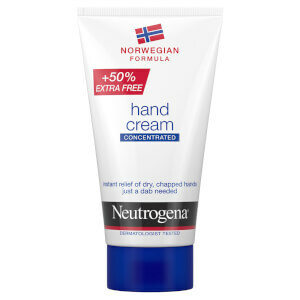 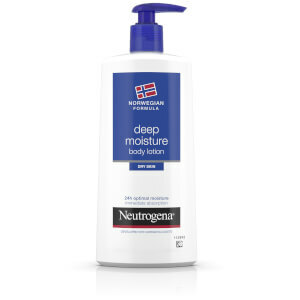 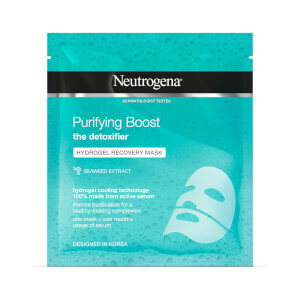 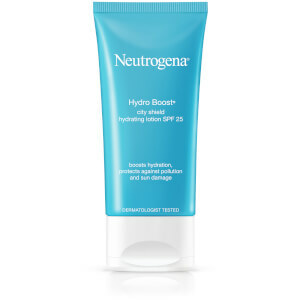 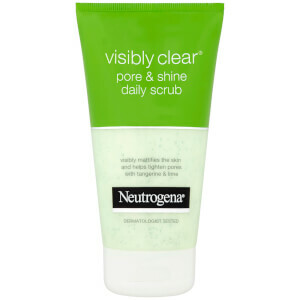 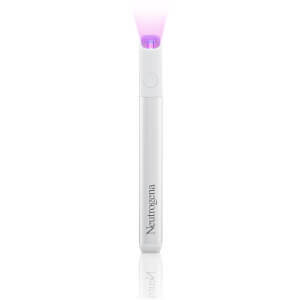 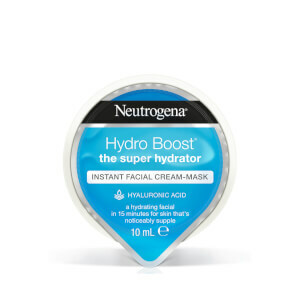 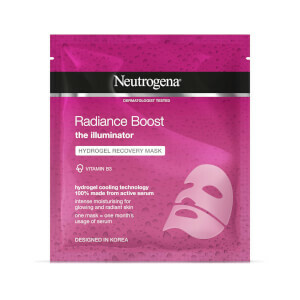 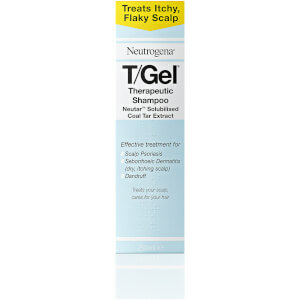 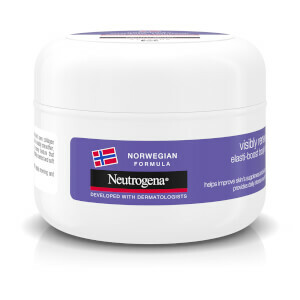 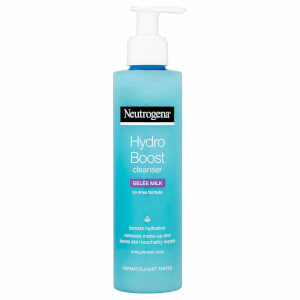 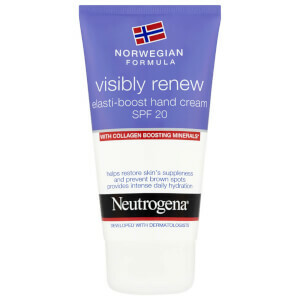 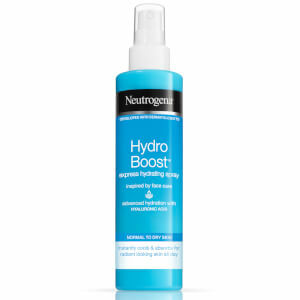 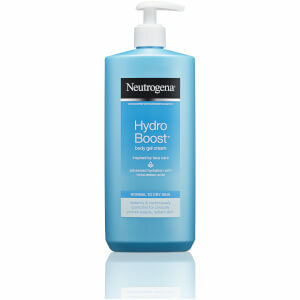 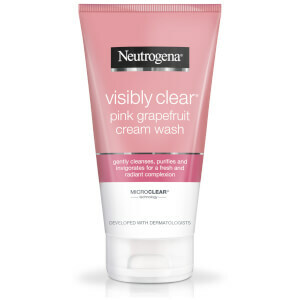 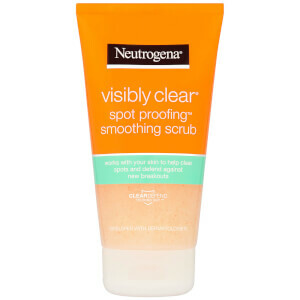 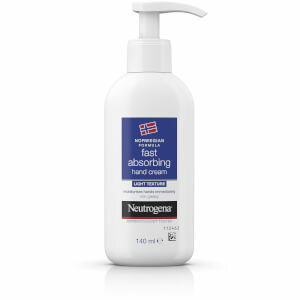 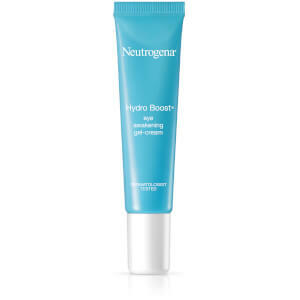 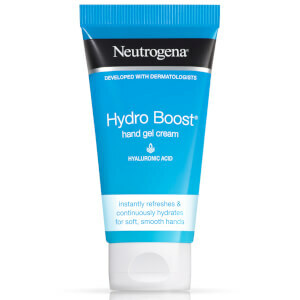 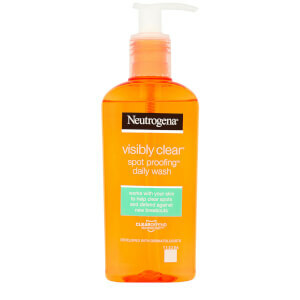 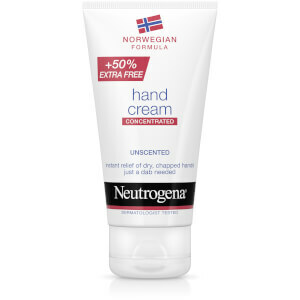 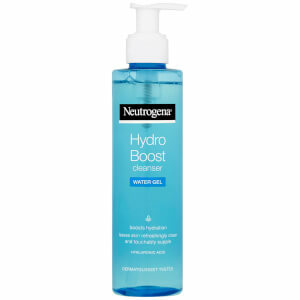 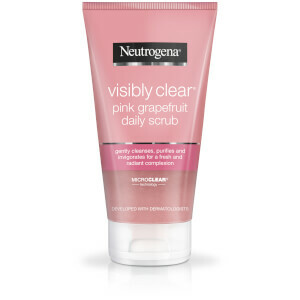 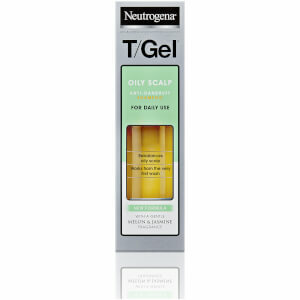 Founded in 1930, Neutrogena are the number one dermatologist recommended skincare brand. 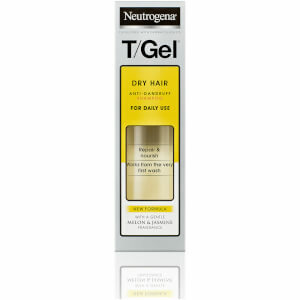 Offering a wide range of skin and haircare, they have everything you need to create a full grooming routine which is gentle yet effective. 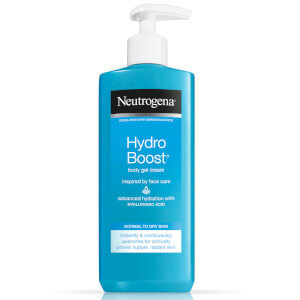 They began with their soap, which was shown to not throw off the skin’s pH balance, with it returning to normal levels within 11 minutes of use.